A new packaging range for a pharmaceutical company that we had developed a logo and identity for previously. 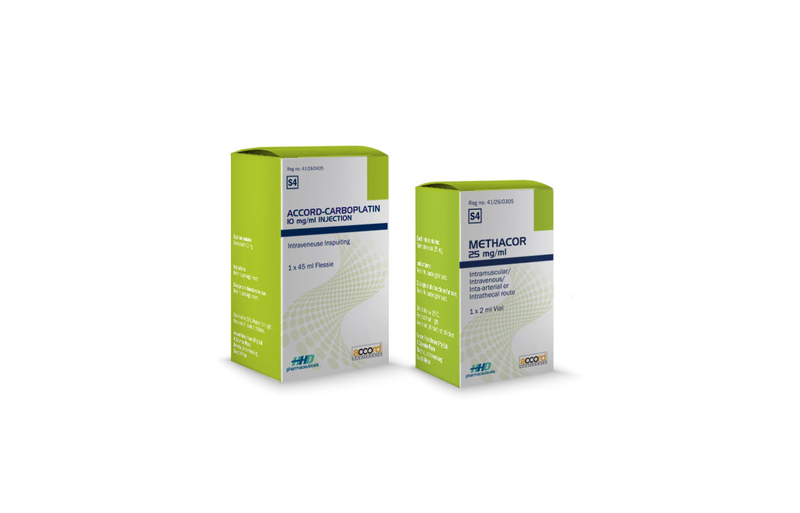 We were required to develop a range of Oncology product packaging for Accord Pharmaceuticals based in India and South Africa. The brief was to create a pack that would be distinct from the other packaging on the pharmacy shelves.